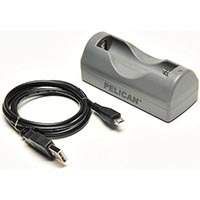 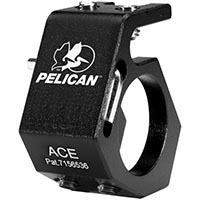 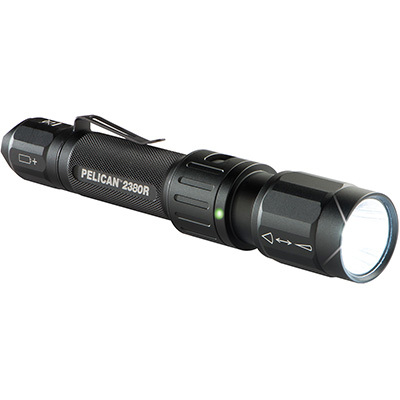 The Pelican 2380R is a brand new flashlight that brings the latest and greatest technology together into one product. 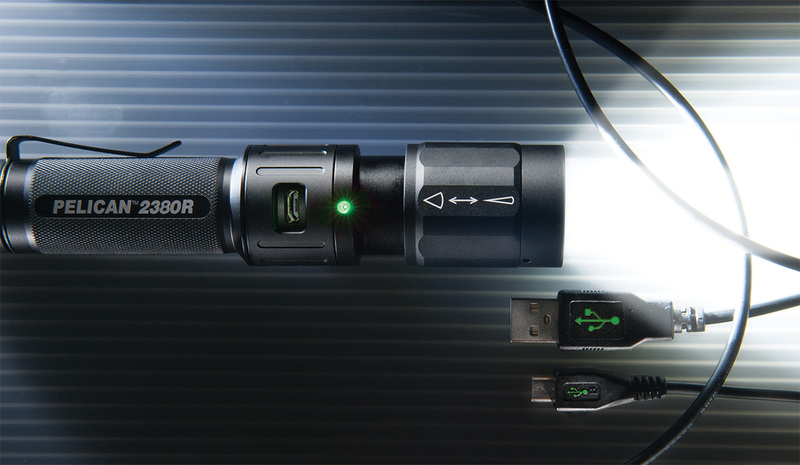 By incorporating "Slide-Beam technology" (spot to flood), USB rechargeability, full time battery level indication, high performance LED, multiple modes and compact design are only some of the reasons we feel you&apos;ll agree that this is a fantastic new flashlight. 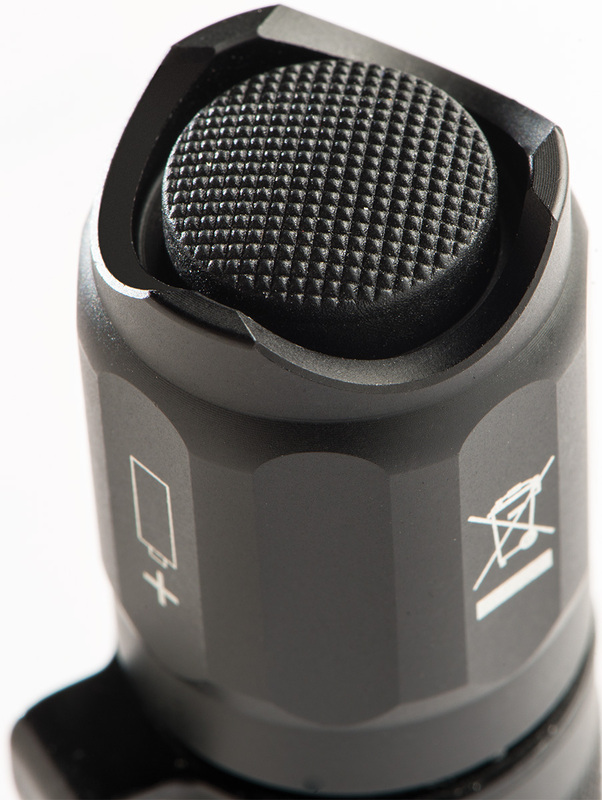 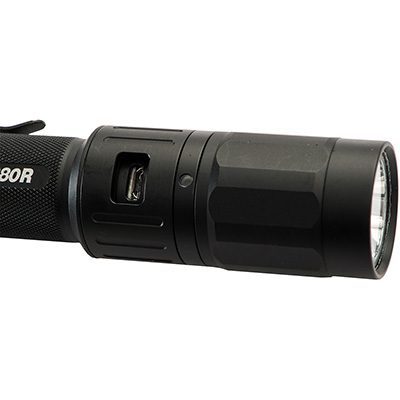 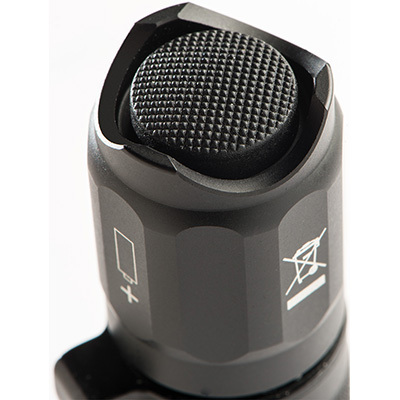 The 2380R offers three modes: High/Strobe/Low. 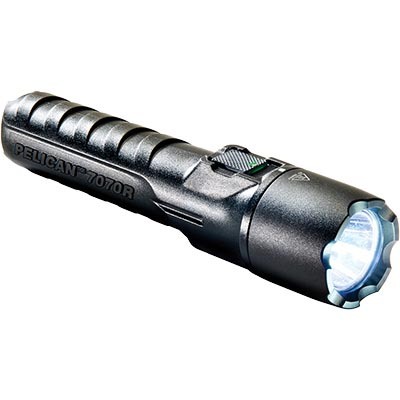 The ability to achieve over 300 lumens on high mode with a 3 hours 30 minute run time as well as 30 lumens on low mode for up to 25 hours is a testament to its versatility. 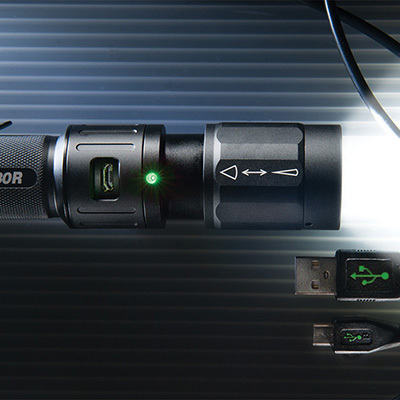 The spot to flood beams are achieved instantly with the use of the patented reflector design. 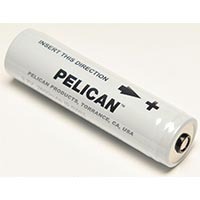 A single indicator LED is utilized for continuous monitoring of the battery level as well as monitoring the charge status. 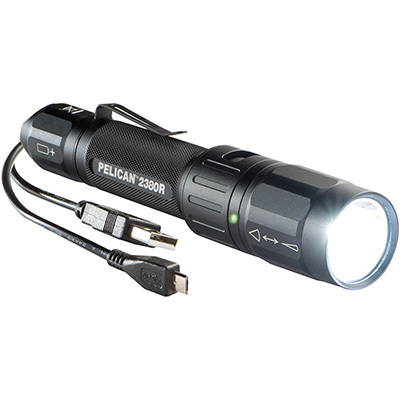 The 2380R possesses the ability to transition from rechargeable to disposable formats. 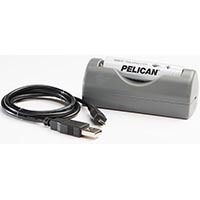 A Micro-USB charge cord is included for recharging through its sealed door. 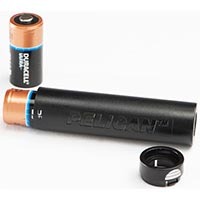 Also included is a battery canister that allows for use with two CR-123 disposable lithium batteries. 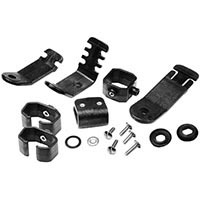 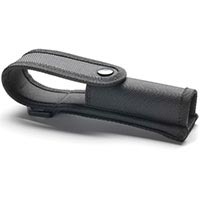 A removable pocket clip is included in support of its compact design as well.